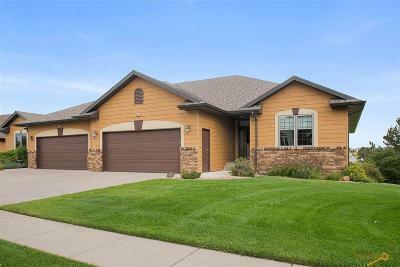  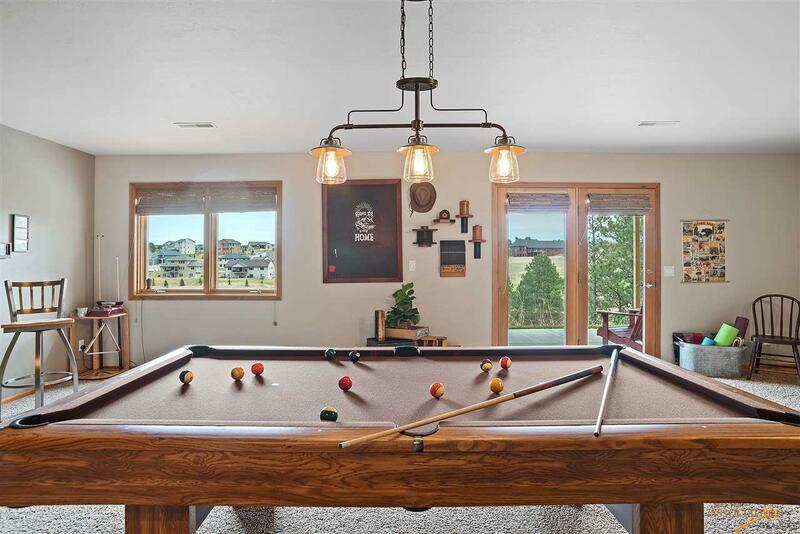 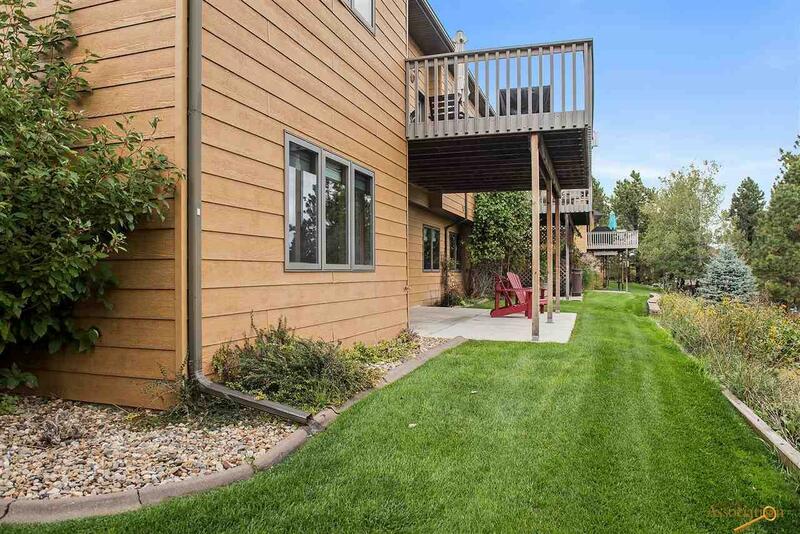 Listed by Cheri St. Pierre REALTOR®, Keller Williams Realty Black Hills 605-390-2481. 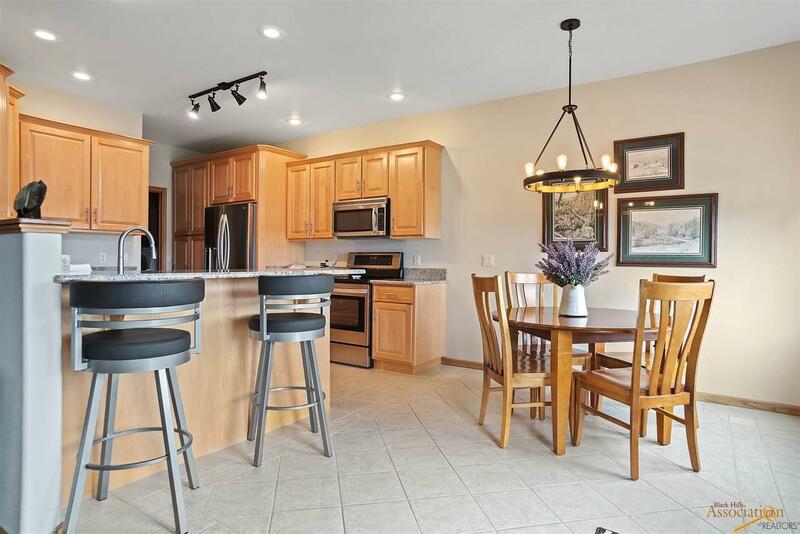 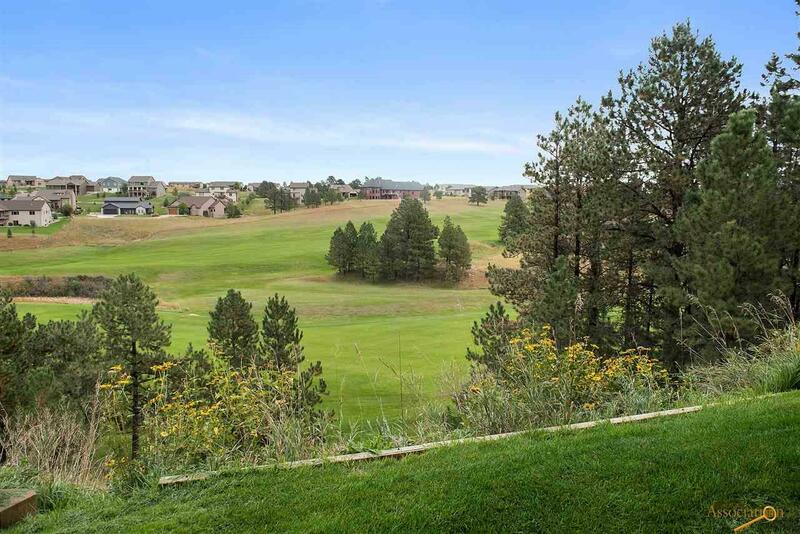 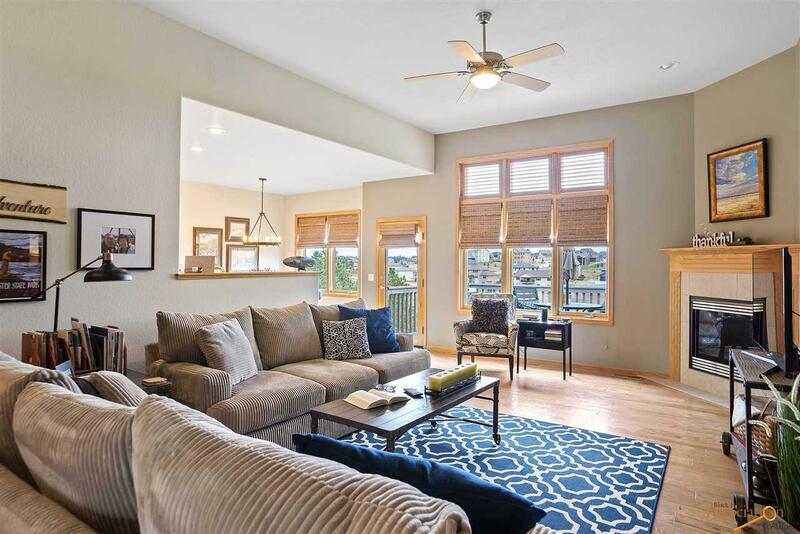 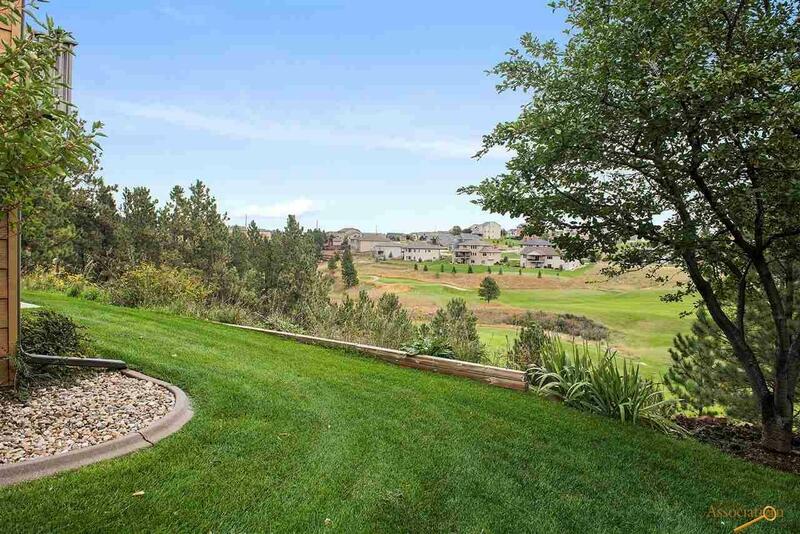 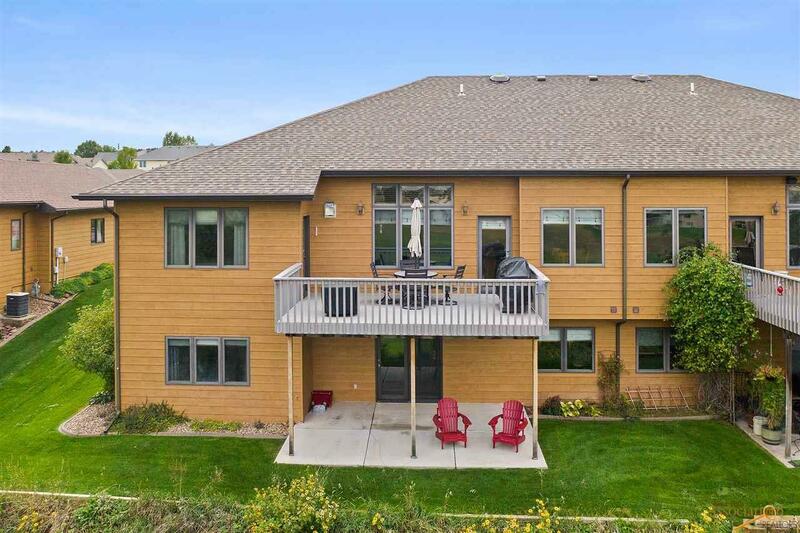 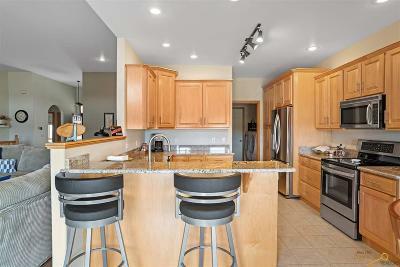 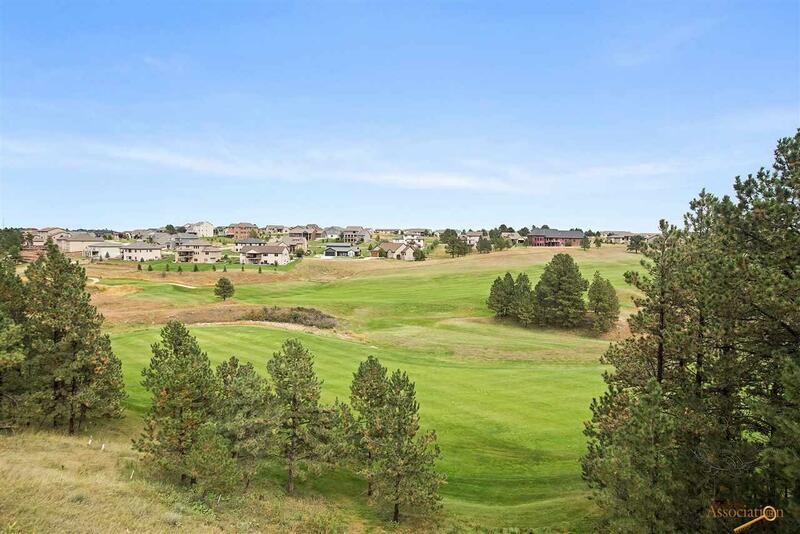 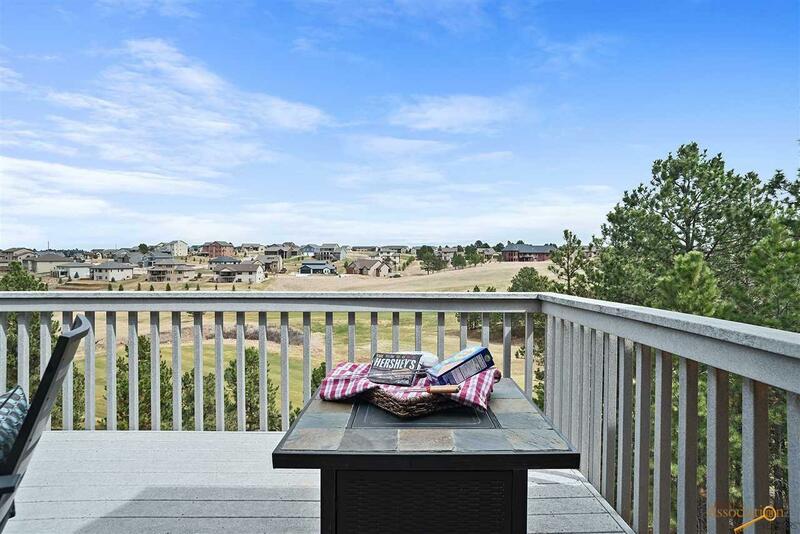 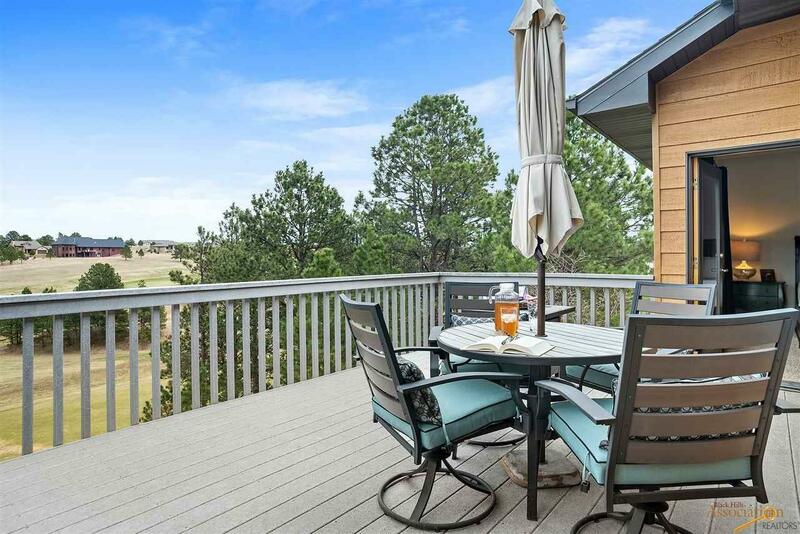 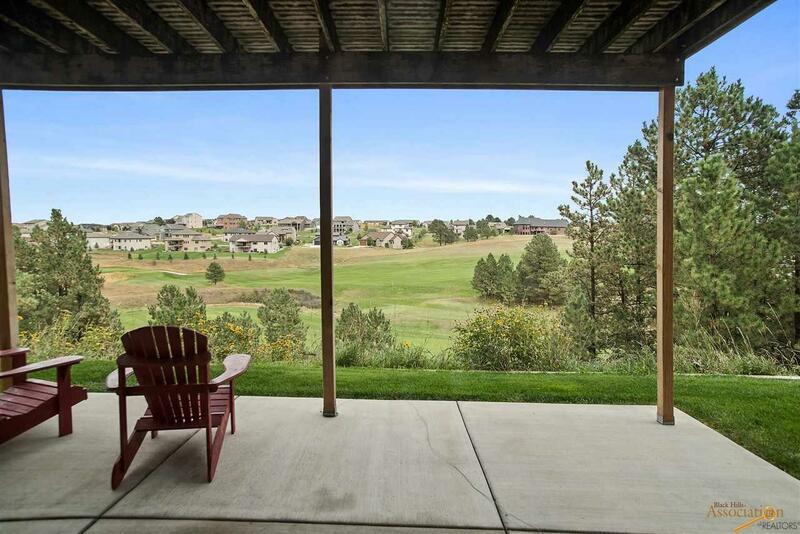 Dazzling & impeccably well-kept townhome w/mesmerizing views of the Red Rock Golf Course. 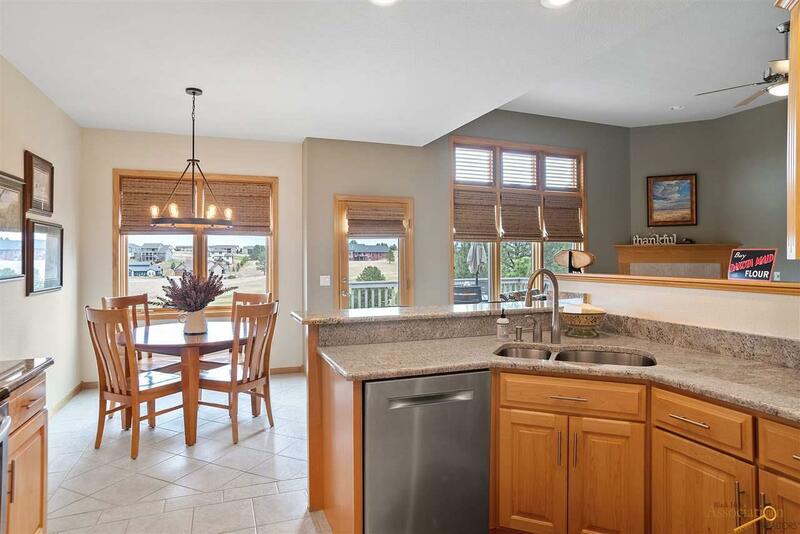 Inviting kitchen is bathed in sunlight & displays an overload of cabinets, plenty of granite countertops, large breakfast bar & high-end stainless steel LG range & refrigerator plus Bosch dishwasher. 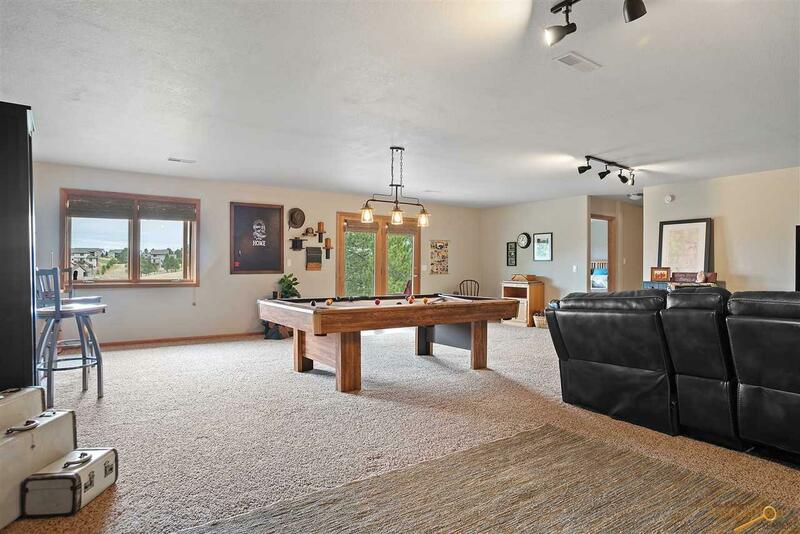 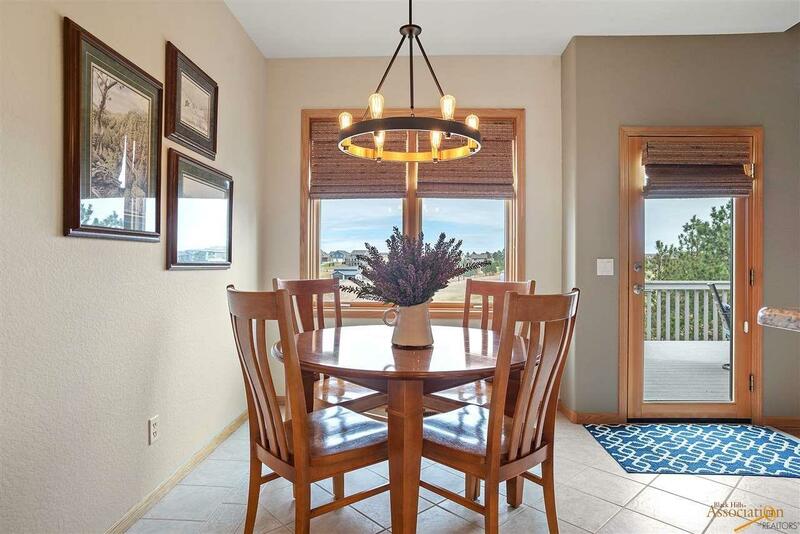 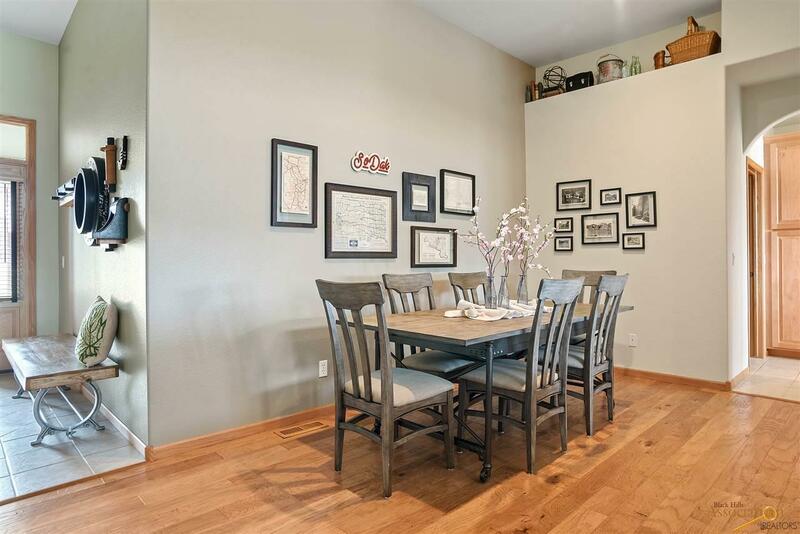 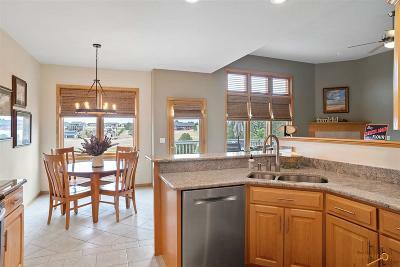 Sizable dining w/updated plank flooring stretching into the living room w/cozy fireplace & amazing window system. 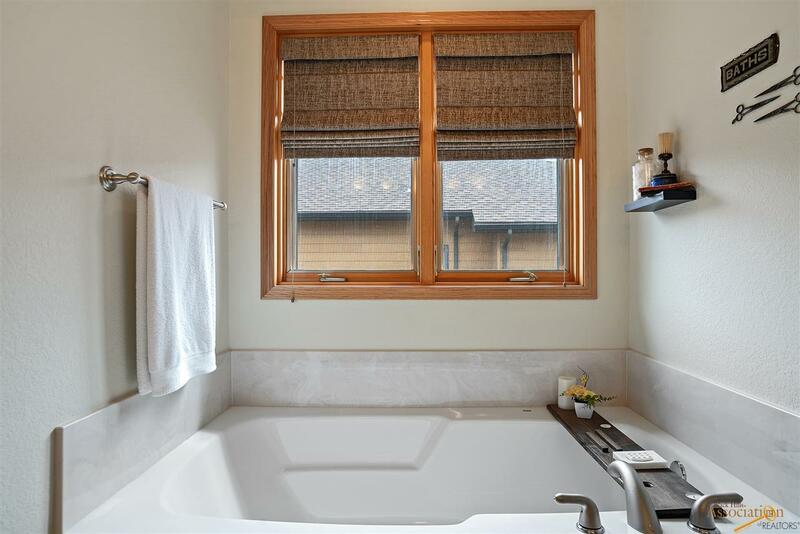 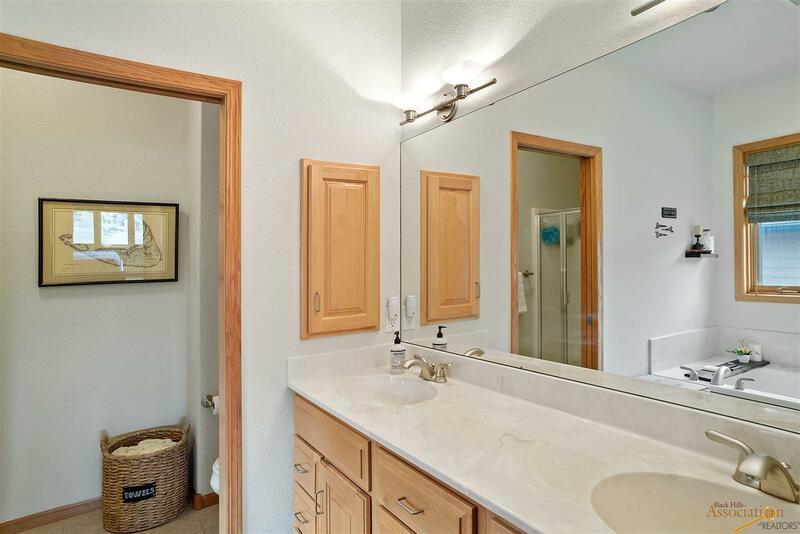 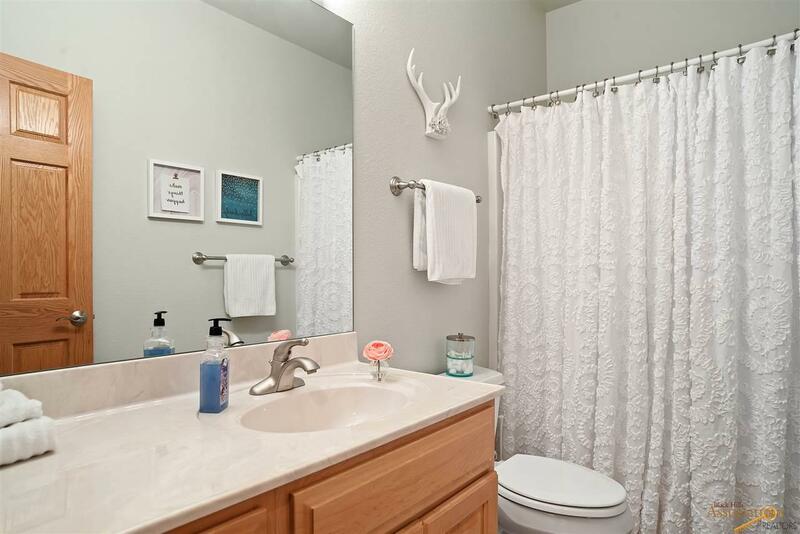 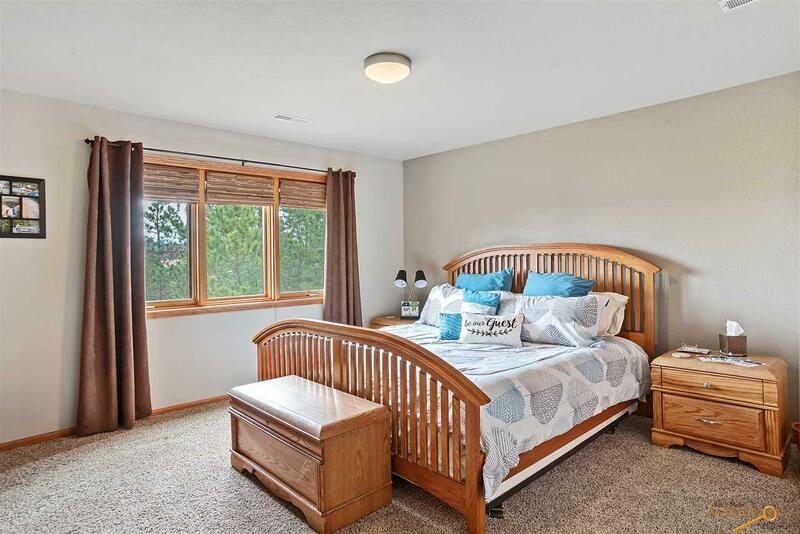 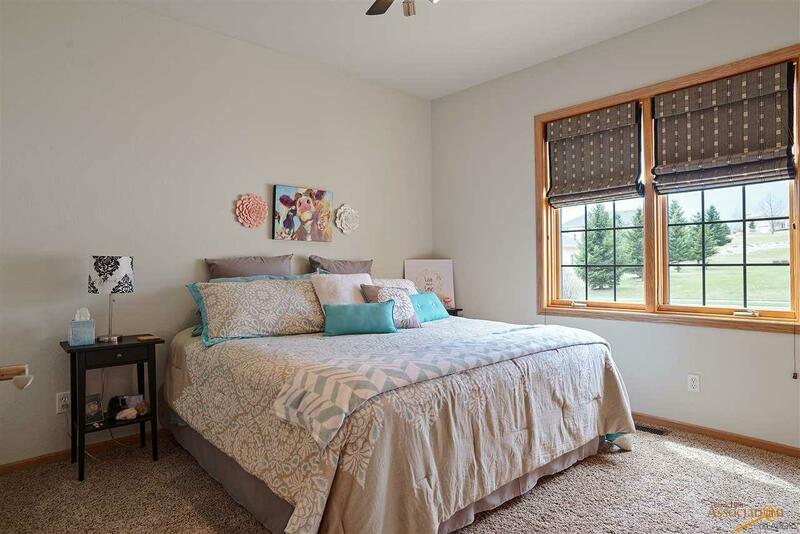 Luxurious main floor master suite showcases a WIC + access to a private, low-maintenance deck & its own full bath w/oversized tub, shower & double vanity. 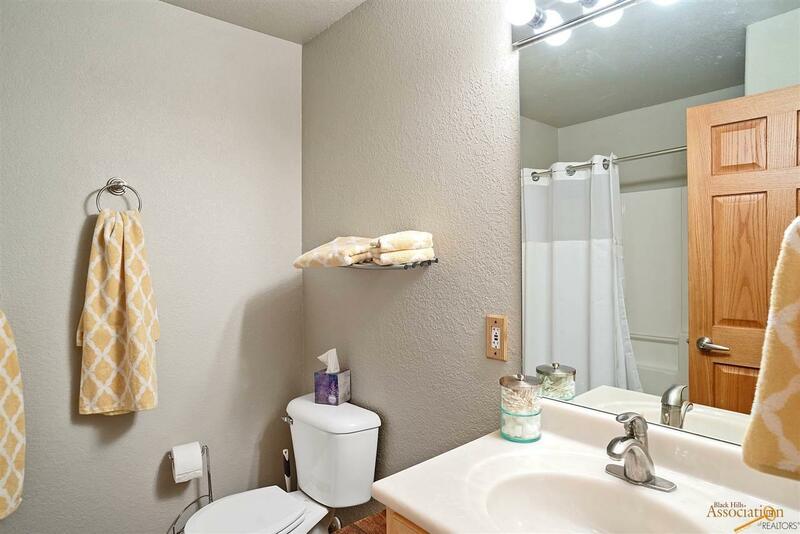 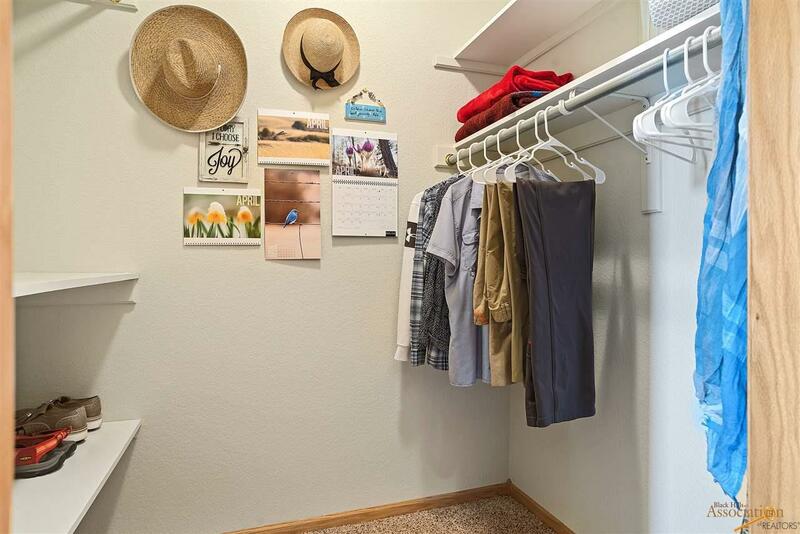 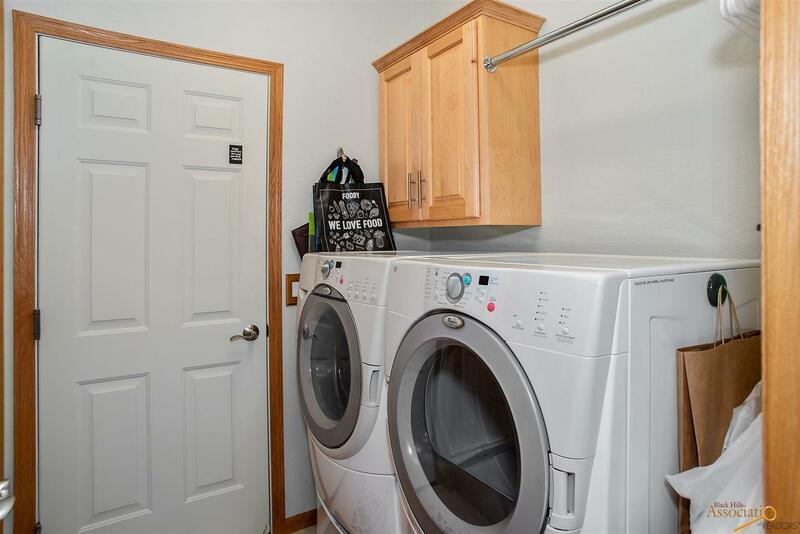 Main floor also highlights 2nd spacious bed & convenient laundry. 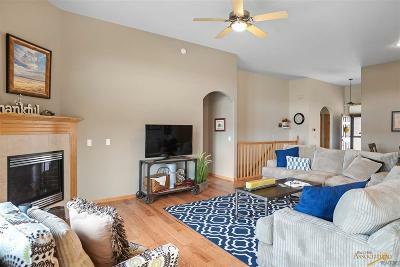 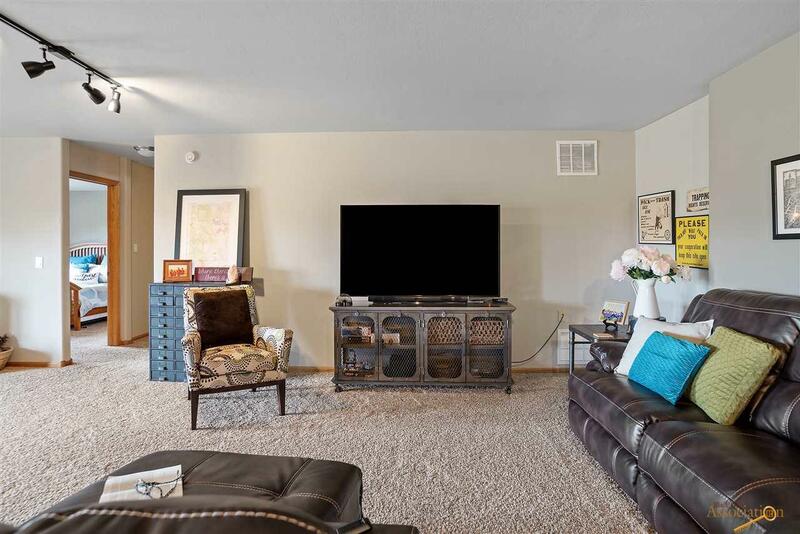 Walkout lower level hosts a massive family room, lovely views of lush greenery from the covered patio & graciously-sized 3rd bed w/large WIC. 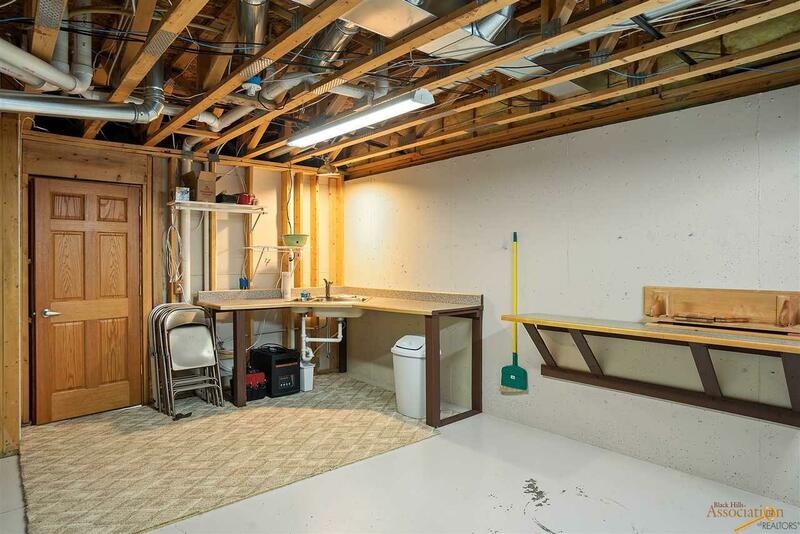 Excess storage in the mechanical room w/handy sink. 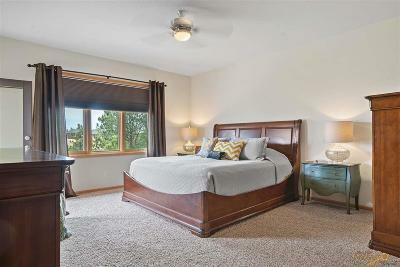 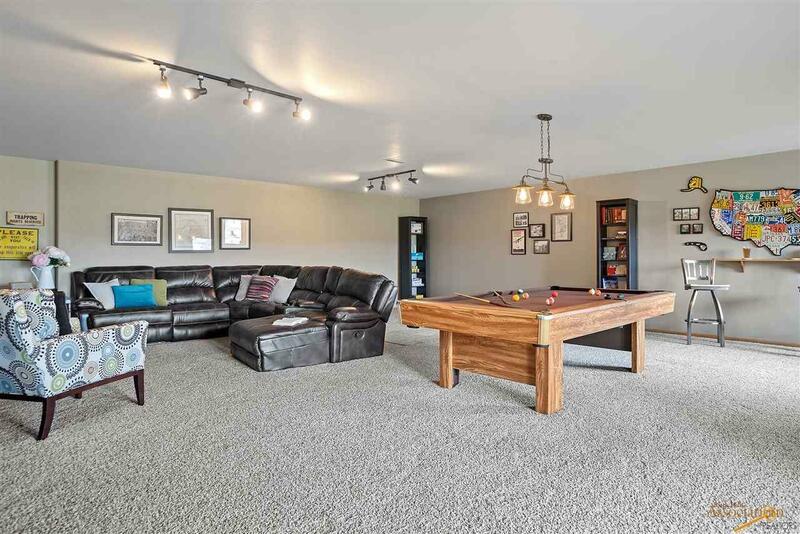 Main & lower levels boast new carpet & storage throughout. This home couldn&apos;t be more turnkey!